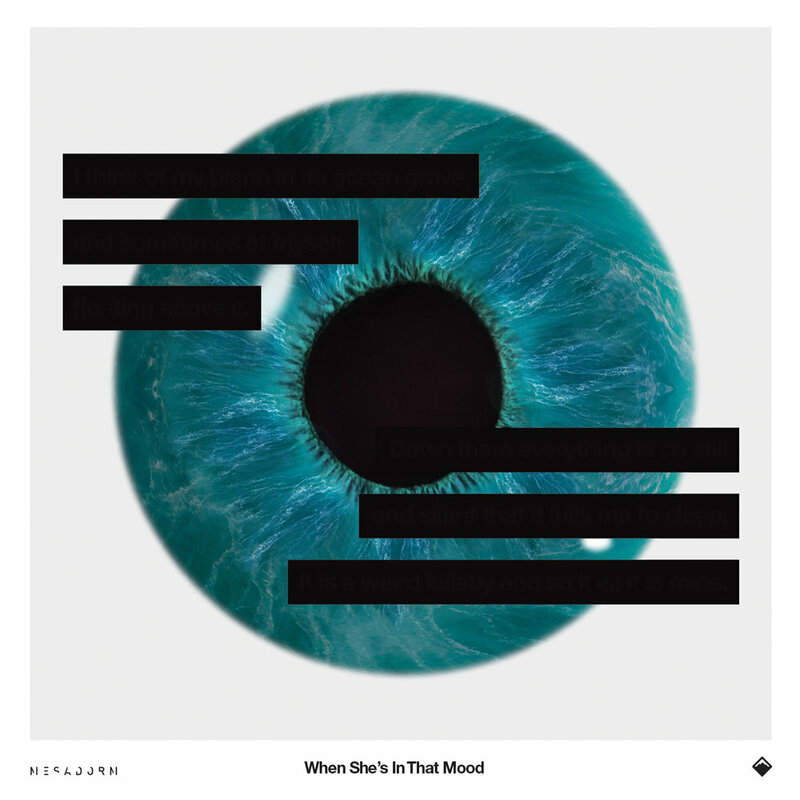 ‘When She’s In That Mood’ is Out Now on all digital streaming platforms….. Here are some historical and futorical things that will be or won’t be happening in the Babylegs universe this present and post month. It’s all very Mesadormy. Feel free to read this bombardment, or if you don’t we will know and a little fairy dies. Mesadorm’s album ‘Epicadus’ will be released on 19th April. Tour Dates and Tickets for Mesadorm’s ‘Epicadus’ U.K. tour here. The long awaited Mesadorm documentary, ‘Colour and Sound’ is almost ready and set to premiere online on 12th April. Tom Jacob, film director and composer has compiled the footage into something quite remarkable that tells the tale of what it’s like to go on a mesa tour. Split into 6 episodes, each one features a member of the band and gives us some insight into their individual worlds and how it all strings together. Colour & Sound weaves together surreal interviews, candid footage and live performances in a weird, hilarious and ultimately touching story of five great friends playing a few gigs to a few people. Thanks so much for reading this newsletter. From the bottom of my bottom.